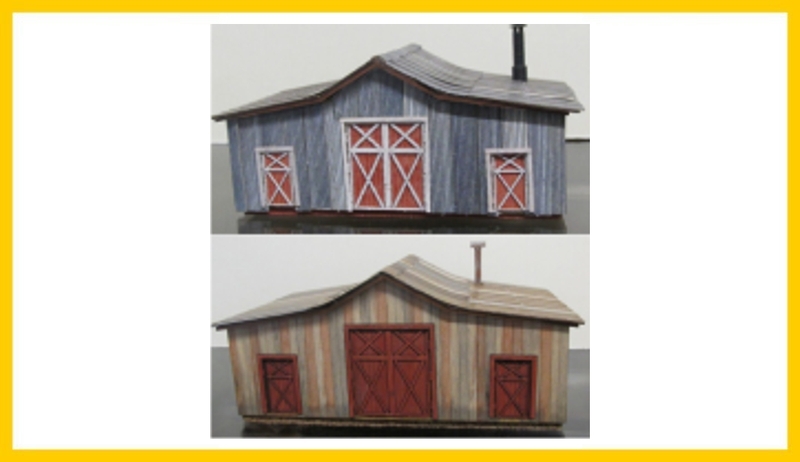 This Track side shed is based on one found on the Illinois Central in the Levee yard in new Orleans but is similar to sheds found on all railroads from the late 1800’s on and can still be found today. This kit can be built either as a wood sided structure or as a later version that was reside in corrugated metal later in it’s life. Includes Tichy windows and laser cut doors.